Our website features members-only content, which can be retrieved by logging in at the top right of this page. Should you wish to join the society, please complete the Member Application. Registrations are issued on the basis of the calendar year. Registrations received up to September 30 will entitle the member to membership until the end of the current calendar year (2018). Registrations received on or after October 1 are for the next calendar year (2019) with regard to Food Quality and Preference (where applicable) but with immediate access to all other premium content and membership benefits. Sensometrics 2018 – Going further was the 14th Conference of the Sensometric Society held in Montevideo (Uruguay) from April 9-12, 2018. Click here for further details. New: Members of the Sensometric Society can now access the Sensometrics 2018 conference presentations online! 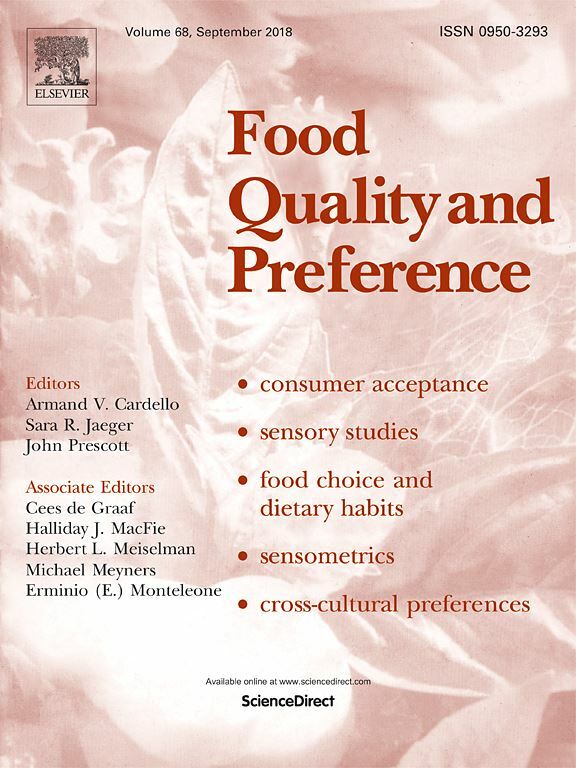 The Sensometrics 2016 Special Issue of Food Quality and Preference is now available online! The virtual issue (dated July 2018) is edited by Michael Meyners, Halliday MacFie, and Sara Jaeger, and features 9 original manuscripts and an editorial by Myrna Jones, Barbara Pfeiffer, Yvonne Taylor, and Thierry Worch. Sensometrics-by-the-Sea was hosted by PPL Insights and was held in July 2016 in Brighton, UK. The 2016 conference program can be found online and has links to the presentations given at the meeting. 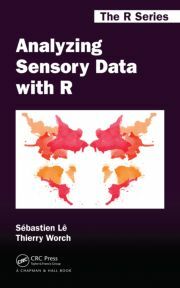 Several discounts on books and courses are available for Sensometrics members. Have a look at the events page to get an overview of featured courses and courses offering discounts for members. It is with deep sadness that we announce the passing of our friend and colleague, Pieter Punter. Pieter was a founding member of the Sensometric Society, and co-owner and research director of OP&P in the Netherlands. 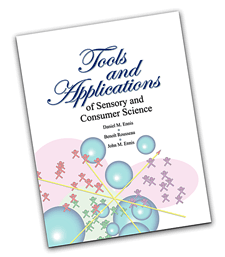 He has been active in the field of sensory consumer research since the 1980s, and always an enthusiastic and thought-provoking participant at scientific meetings. Many of us have fond memories of Pieter, and he will be sadly missed. Please use the lastest browser version to ensure proper content display.